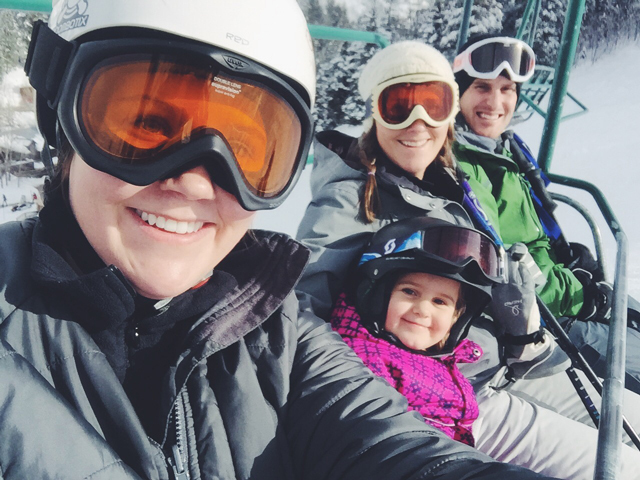 Ever since last winter, we've been wanting to go skiing as a family. We've been wanting to try new things and skiing in Utah is kind of a given - you have to try it at some point. We finally made it up on the slopes... gah! My sister and her husband are fabulous skiers and they graciously offered to teach Sadee and I (since we had never been before). Granted, they were excited to share with us one of their hobbies and there's never a bad reason to go skiing... I know this now. As a family, I'm hoping that we adventure more this year and learning to ski together was the perfect start. 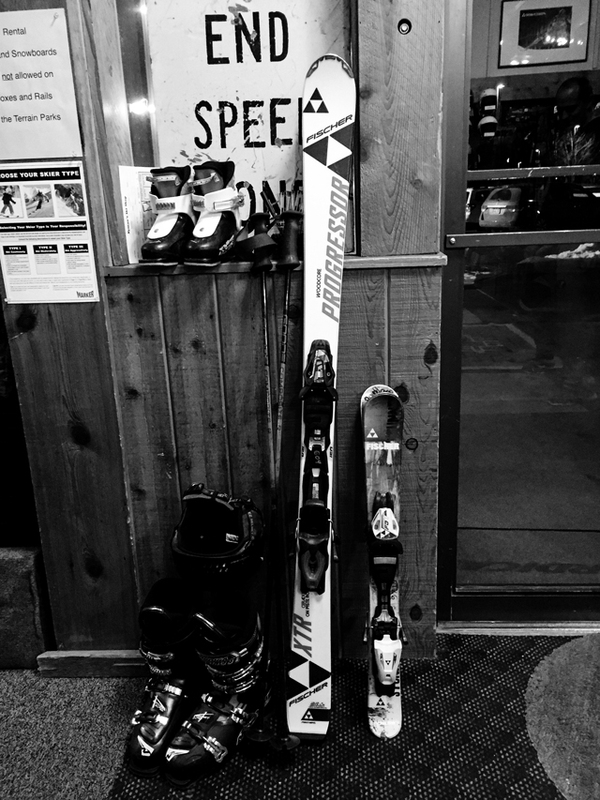 The hubs has skied before, years ago. See, he was a tennis player and wasn't allowed to ski while playing college tennis to avoid unnecessary injuries. I used to snowboard, however the last time I went was in 2010 and it was a rough day - never had the desire to go again. This little ski trip was the absolute BEST day of my life! The weather was gorgeous, the mountain was covered in fresh snow and it felt exhilarating to be learning something new alongside my daughter. At 3 years of age, she killed it! 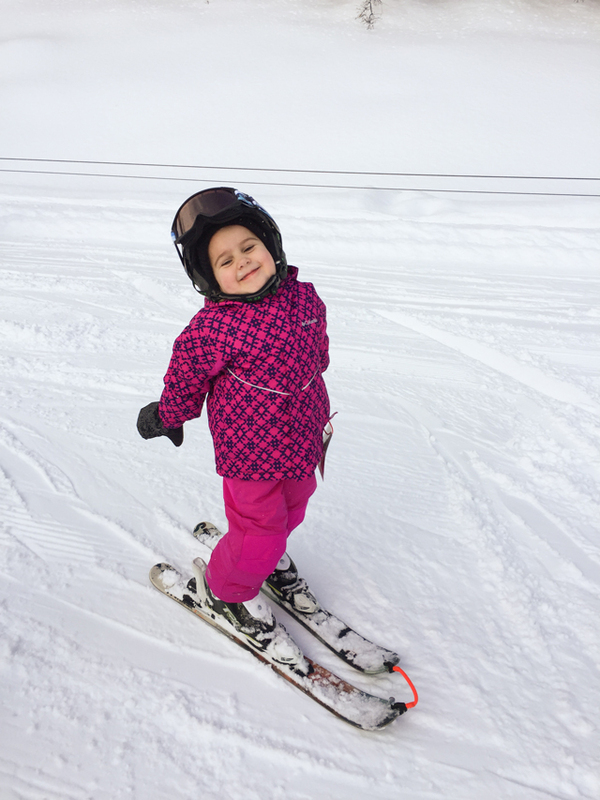 I've made the joke that she's a skiing prodigy... but, all jokes aside, she has some serious skills. We did a couple runs on the bunny hill, but it was a little crowded and I felt comfortable enough to go on the ski lift. It was hard work and our legs were all mega tired, but it was soooooo worth it! 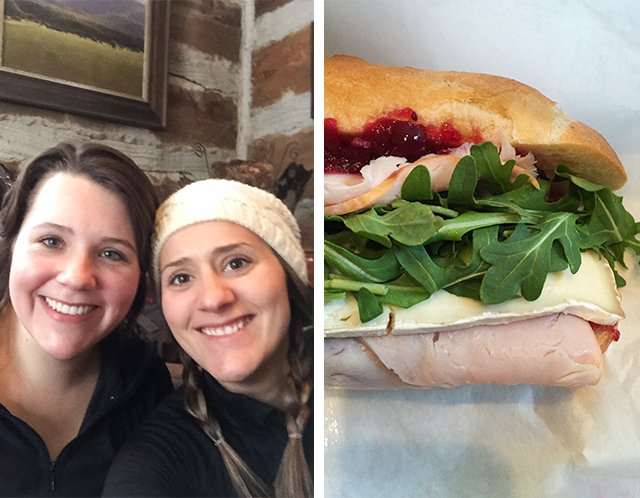 We took a nice break for lunch, ate some delicious grub and gave our feet a rest, which was definitely needed. Skiing, my friends, is the most fun! To be out there experiencing snow, for what feels like the first time ever, was wonderful. We left feeling happy and a sense of together-ness that was perfection.